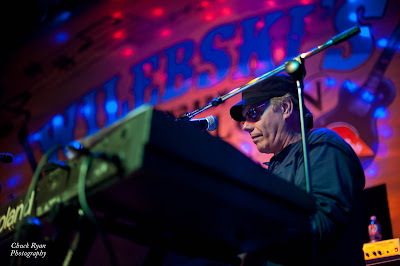 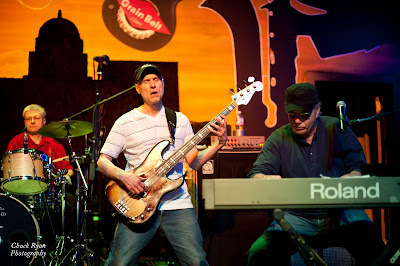 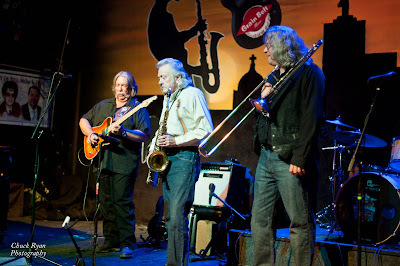 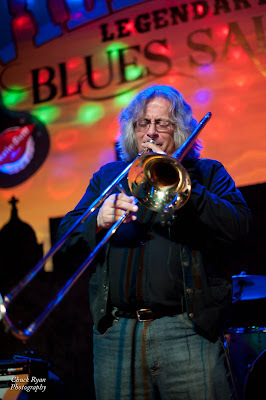 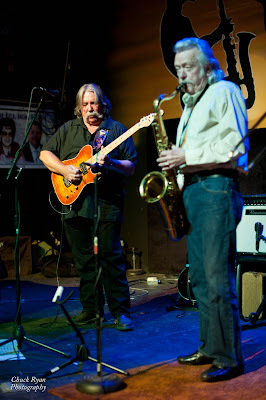 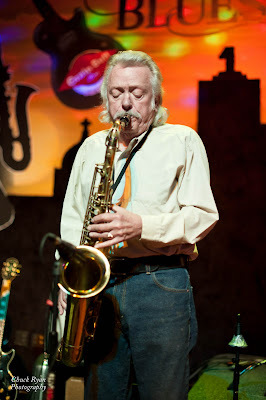 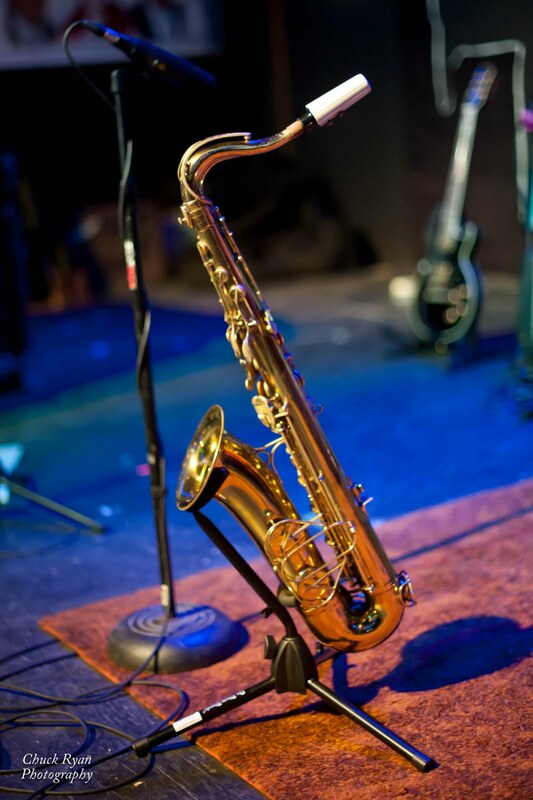 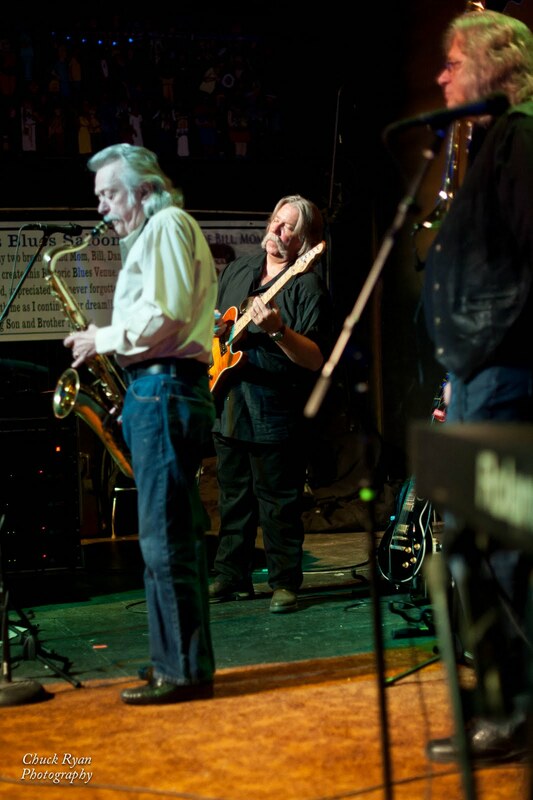 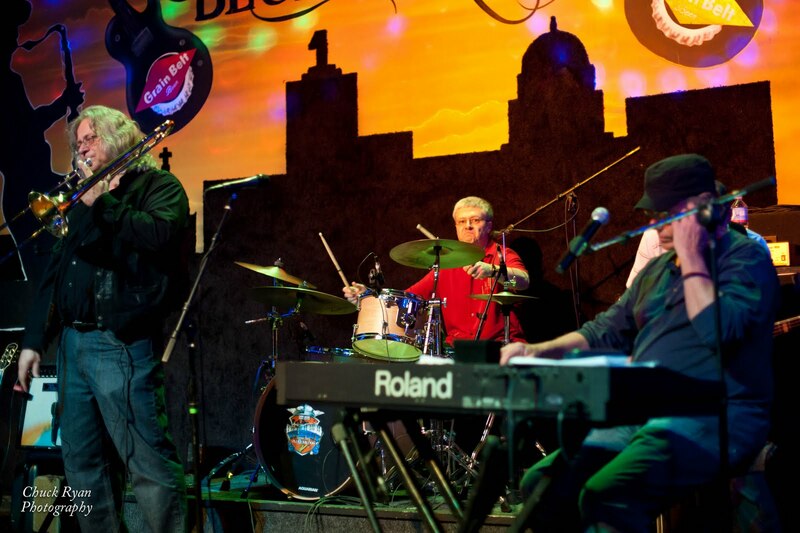 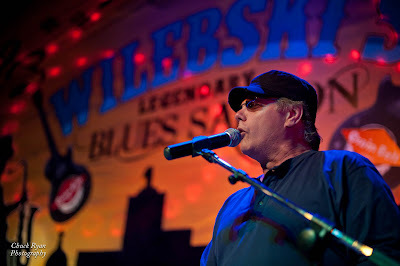 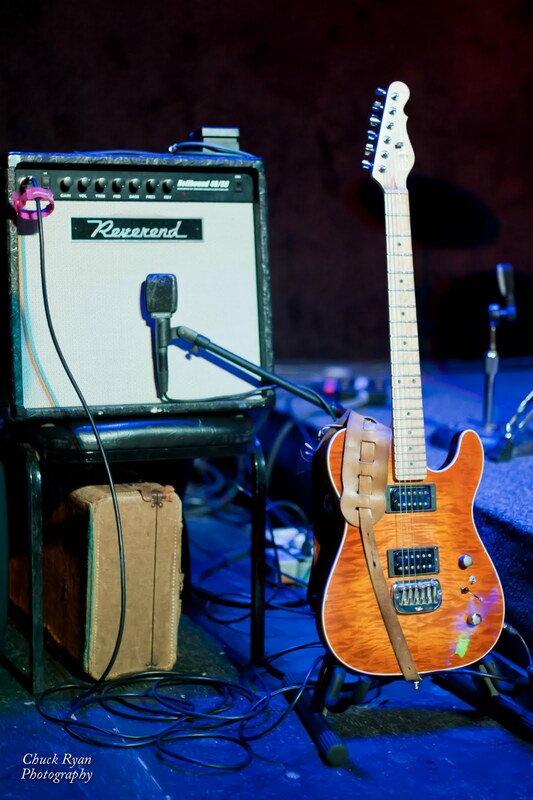 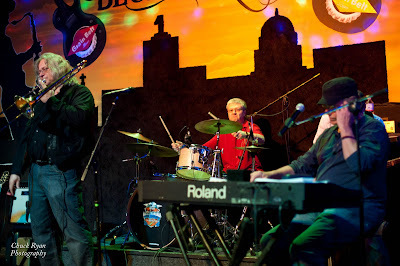 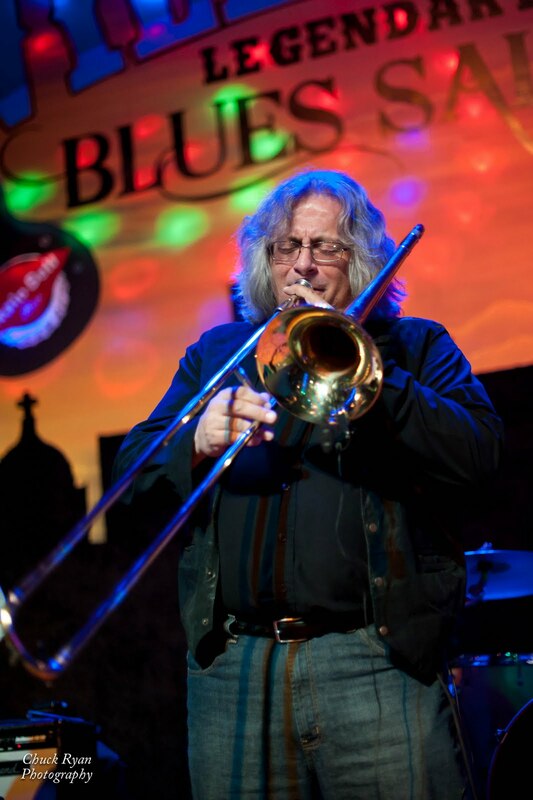 Here are some photos of the Inside Straight Blues Band playing at Wilebski's Blues Saloon on Saturday, 04-23-11. 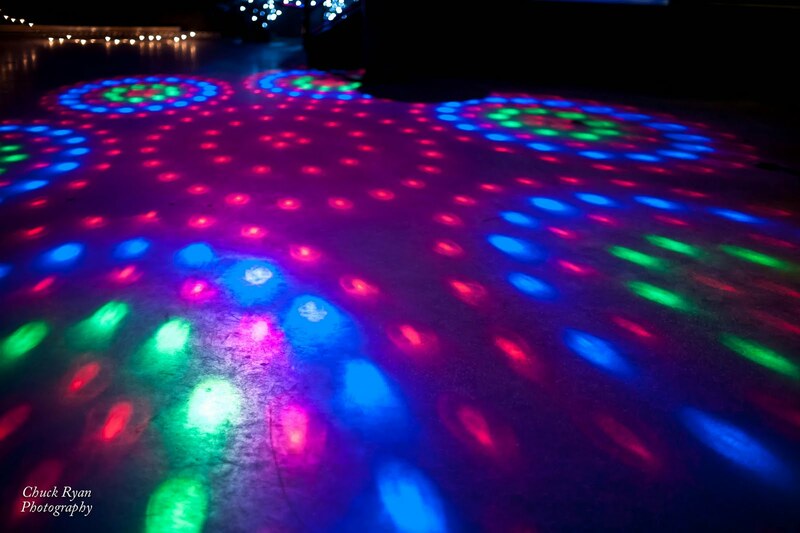 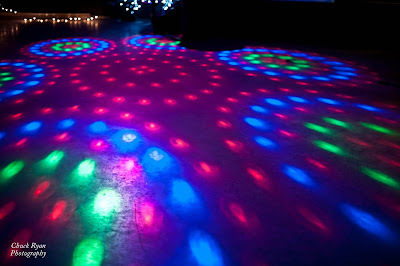 I believe this was there first time playing at the "New" Saloon. 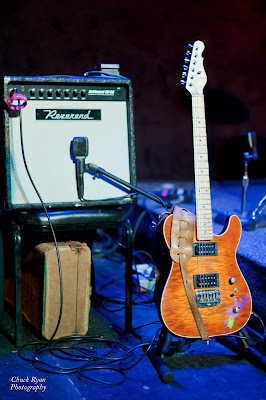 There's a link to more photos at the end of the post.